No more carrying pounds of aircraft manuals and documents on-board. 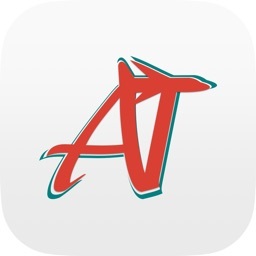 No more waiting for Temporary Revision (TR) updates. 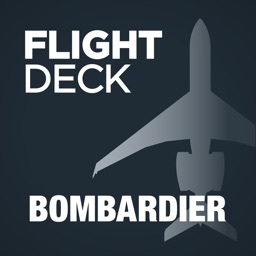 With the Bombardier Flight Deck* application, Bombardier* aircraft pilots can enjoy the benefits of going paperless¹ by being able to store and access manual data and other documentation instantly from their iPad® - without Wi-Fi. 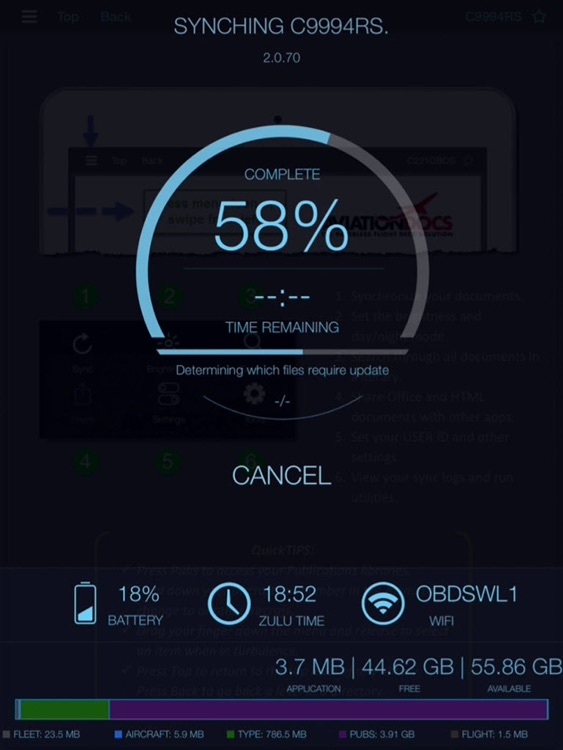 No other solution combines automatic TR updates, user control of content and aircraft serial number-specific information into one application. 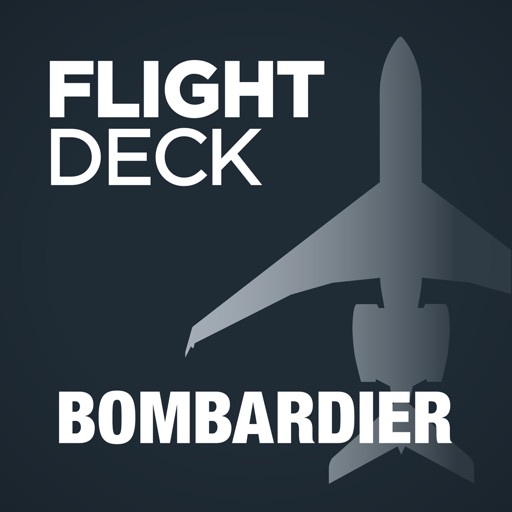 Bombardier Flight Deck* also includes all required FAA, EASA and TC compliant audit trails for paperless¹ operations. All documents. All accessible. All in one Place. 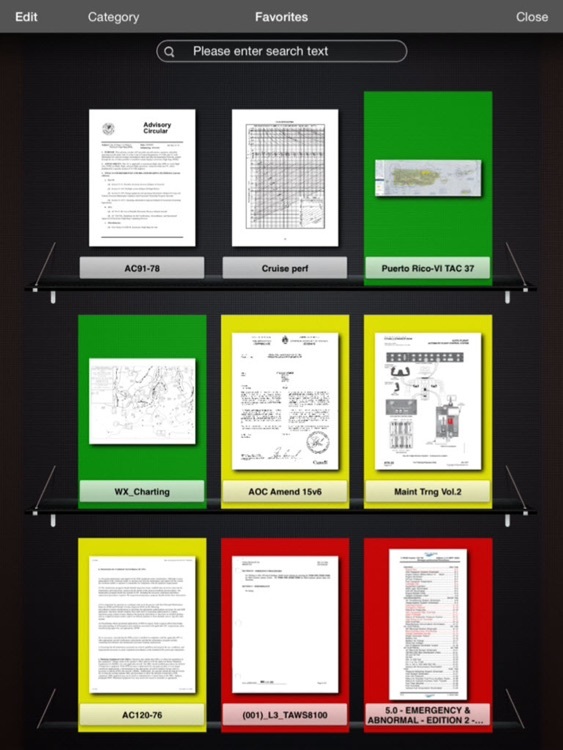 Fast and easy, you can drag and drop electronic versions of aircraft documents, manuals and forms into online folders. 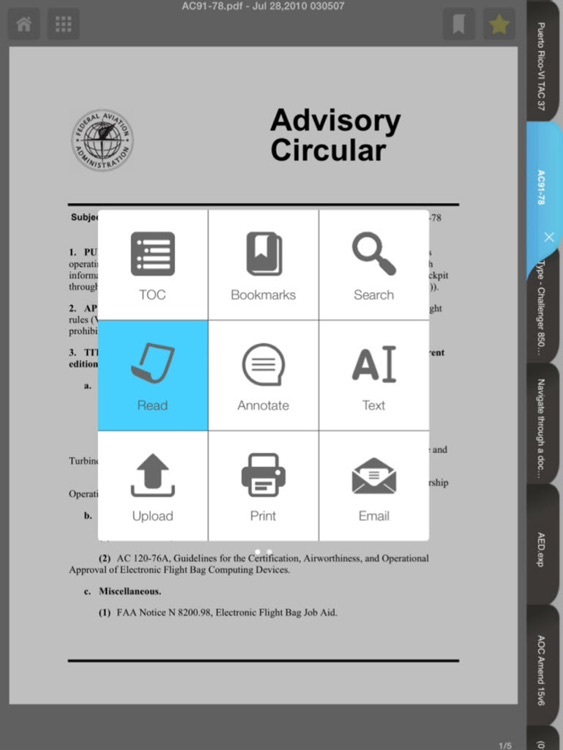 Pilots simply enter a license code, then push a sync button on the iPad® and the updated documents are automatically downloaded and cataloged. 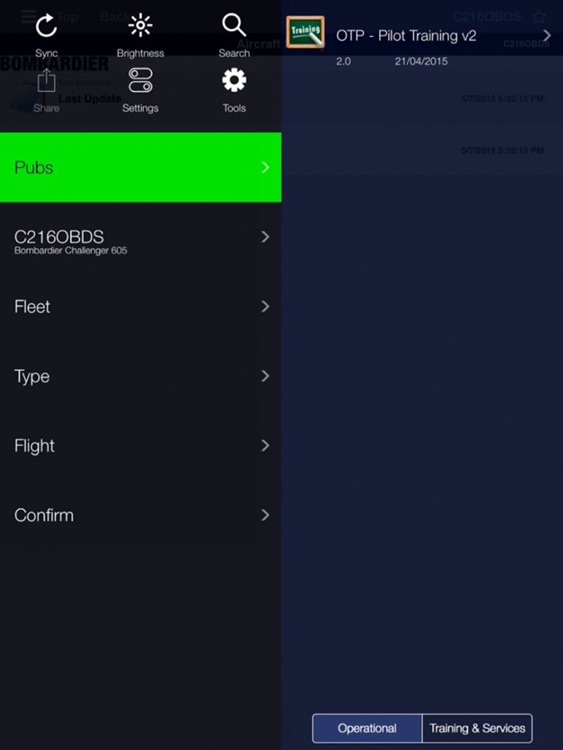 In less time than it takes to send a fax, pilots can sign documents, add text and email it to the fleet manager. No more manually inserting revisions or Temporary Revisions (TRs) into Bombardier’s flight manuals. 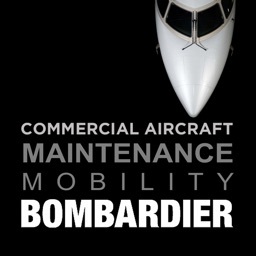 These are automatically inserted into the correct sections and distributed across every iPad® in the operator’s fleet by Bombardier Technical Publications. 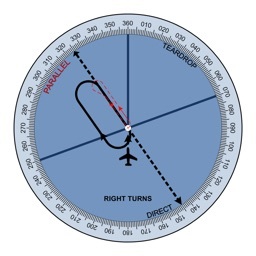 Valuable time is saved and pilots are always ready to fly in accordance with the latest regulatory requirements. 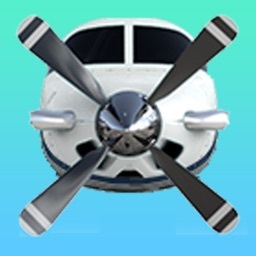 ¹ Paperless refers to the process identified in the relevant airworthiness requirement pertaining to paperless cockpits, including but not limited to FAA-AC-91-78. 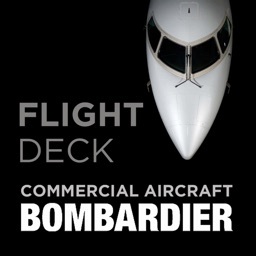 Use of the Bombardier Flight Deck* application does not relieve operator and its flight crew of their responsibility to comply with the applicable airworthiness authority approved documents.